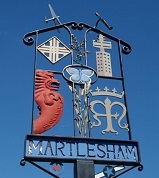 Martlesham is a thriving community in the county of Suffolk in Eastern England. Welcome to our web portal. You can find out more about this site here.